No new updates today. The weather was indeed crappy but at least not cold. I went down to Yodobashi to have the film developed and scanned, it was the same guy at the counter still from 2 years before. Don’t think he remembers me but at least he was a lot more polite and could understand my crappy Japanese and replied in English! So yeah great improvement. 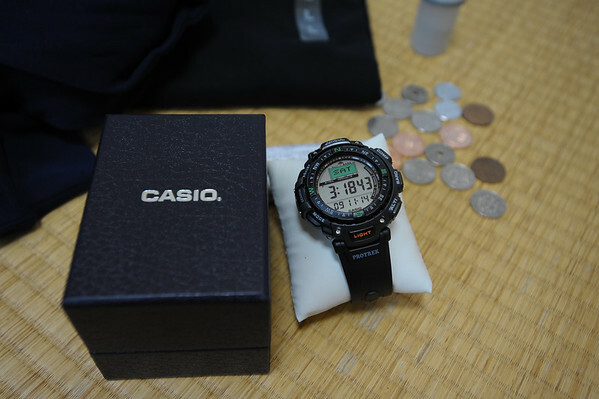 While there (with incredible levels of willpower to NOT buy anything) I found the Casio PRG-40 watch was selling for 14,700 yen only! (which was RM558.6! Malaysia was selling it for RM700~800) . Another interesting surprise awaited me, since I was a foreigner duty tax was waived by simply showing my passport. Yipee do! Making it 14,000 Yen (RM532) so duty tax was 4.7% percent? 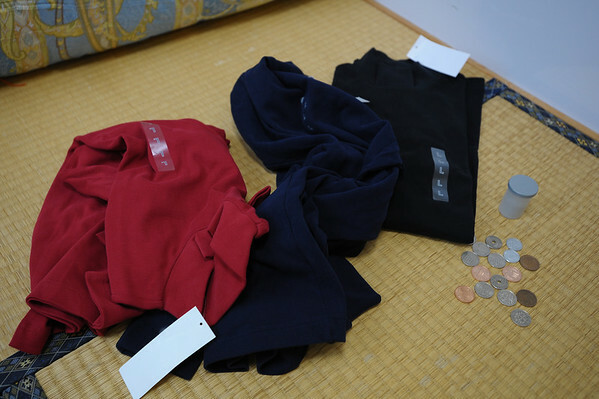 Bought 3 long sleeves shirts for 3000 yen from Uni qlo. Why? Didn’t want to stink up my coat since I tended to sweat while wearing my coat if the weather isn’t cold enough like today. This building is right across from Gamerz. Enter at your own risk! It has a lot of anime figures, books, CD, DVD, collectibles and etc. 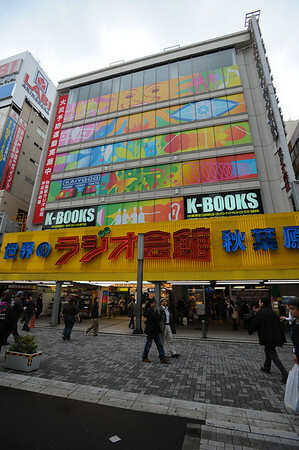 7 floors of anime goodness wrapped into a building! I spent a good 4 hours in there. 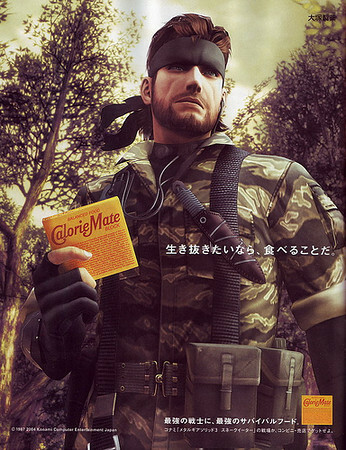 Spotted them on my way back, didn’t know they were real food when I used them in Metal gear solid 3; Calorie mate for only 106 yen per pack! What does it taste like? Will find out tomorrow! Bought my tickets for Kofu tomorrow! 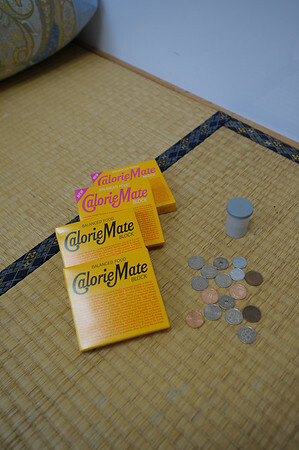 By the way, what do you people do with the many 1 and 5 yen coins?! I can’t even use them on machines! People won’t accept them! The 1 yen coin feels like plastic! oooh u should have gotten 1 of these…. i think they have a store in tokyo.